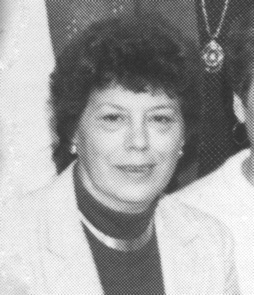 Jan was faculty service head at HEHS. A Visitation will be held Thursday from 4 PM to 9 PM at Ahlgrim & Sons Funeral and Cremation Services, 330 W. Golf Road, Schaumburg. Funeral information or online condolences, www.ahlgrimfuneral.com or 847-882-5580.